ATEX TAPE improves blood and lymph circulation in the body. It also helps normalize the function of various muscles, reduces muscle pain, prevents joints from getting dislocated and boosts performance. In general, ATEX TAPE has almost the same expansibility as human muscles, so there is no difficulty in motion after applying them on. 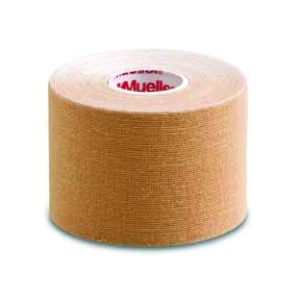 At present, the tape are widely used not only by professional athletes, but also by physiotherapists in hospitals and ordinary consumers.